Cantera Stone, a volcanic sedimentary rock, lightweight and porous, is uniquely quarried and mined in Mexico and Central America. This incredibly durable stone allows for the most detailed carvings to shape a true piece of art. 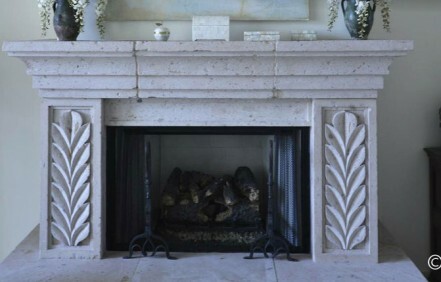 Popularly seen in historic cathedrals and haciendas all over the world, Cantera stone can now be displayed in your home! 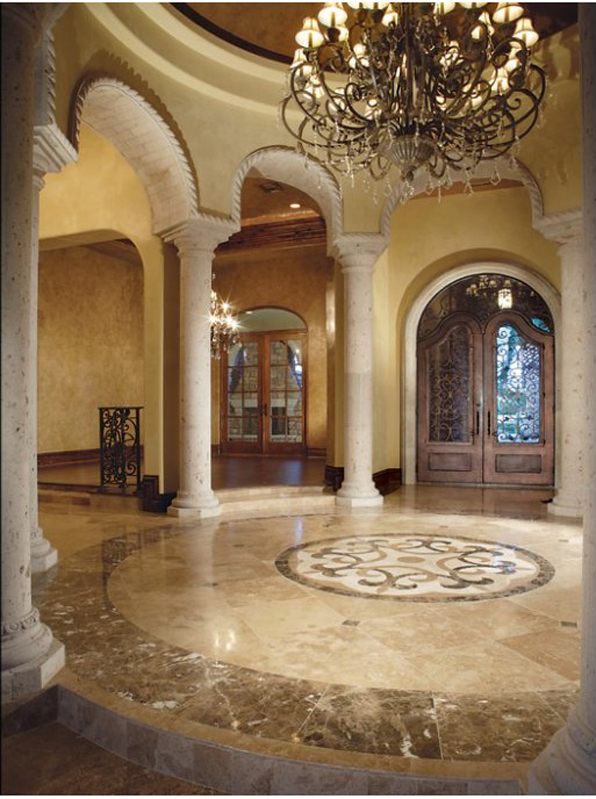 Create a tranquil entrainment by adding a flowing water fountain or show off a dramatic entrance to your home’s entryway by adding columns, all with Cantera stone. If You Envision It, We Will Create It! You are not alone, you have a professional! 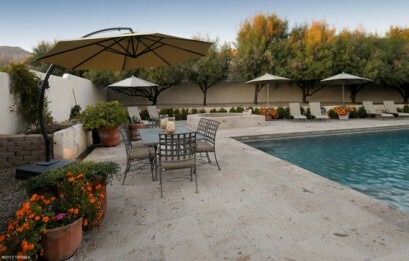 Team up with RWC’s in-house Cantera Stone Designer to discover all the possibilities in creating your custom piece. Save time and get exactly what you want created the first time. From fireplaces, wall fountains, surrounds, planters, columns, niches, sinks, table bases, and kitchen hoods, you will surely add beauty and value with Cantera stone. Learn more about the plethora of design options Cantera stone offers from Phoenix Home & Garden magazine article “STONE AGE” ,which our own Cantera Designer, provided insight. Let us help you with your project. Visit one of our beautiful stone showrooms or click below to get in touch with one of our stone experts.